Three Craig physicians named to 5280 "Top Docs"
For 22 years, Denver magazine 5280 has released a list of the Top Docs in the Denver metro area. The list is a compilation of survey results from area doctors who vote for physicians in other specialties that they would trust to treat themselves or their families. 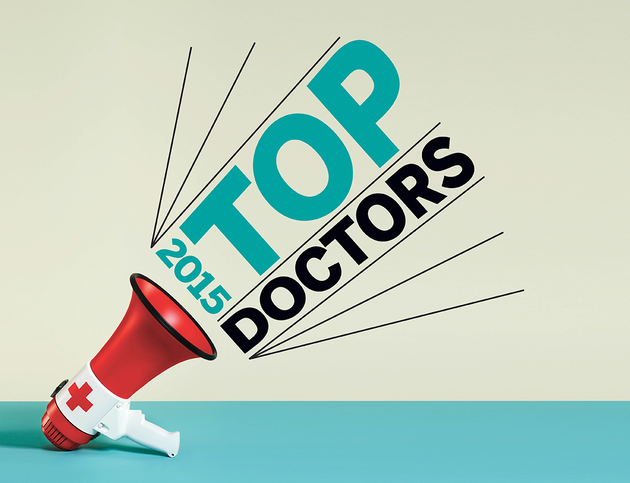 This year’s list is made up of 315 physicians from 95 specialties. Three Craig Hospital physicians made the list once again. This year’s “Top Docs” at Craig Hospital are Tom Balazy, M.D., Mark Johansen, M.D., and Alan Weintraub, M.D. Dr. Balazy is the medical director of the CNS Physician Group at Craig Hospital. He has been at Craig since 1987 and for 17 years Dr. Balazy was Craig's Medical Director at the Mulitrauma unit at Swedish Medical Center. Dr. Balazy received his medical degree and completed his residency at the University of Colorado Health Sciences Center, and completed a fellowship in spinal cord and brain injury at Craig. He is also assistant clinical professor at the University of Colorado Health Sciences Center. 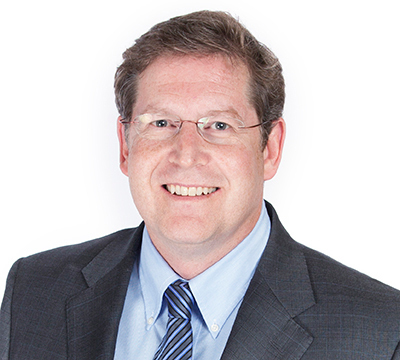 Dr. Balazy is board certified in Physical Medicine and Rehabilitation. In 2006 Dr. Balazy received the Jerome Gersten Clinical Teaching Award from the Dept. of PM&R at the UCHSC School of Medicine. Dr. Balazy is the author of a widely read publication on chronic pain in spinal cord injury. Dr. Johansen, or “Dr. J” as Craig patients and staff fondly call him is the Spinal Cord Injury Program director for the CNS Physician Group at Craig Hospital. He supervises one of Craig's spinal cord injury rehabilitation teams. Dr. Johansen joined the CNS Medical Group in July 2001 following a subspecialty Fellowship program in neurotrauma rehabilitation at Craig. He received his medical degree and completed his residency training in rehabilitation medicine at the University of Utah where he served as chief resident and was honored with the Mark P. Scott Memorial Award for outstanding resident. Dr. Johansen finished his year of internship in internal medicine at St. Joseph Hospital in Denver. 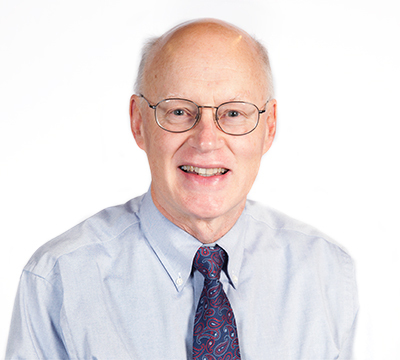 In 2004, Dr. Johansen received a sub-specialty certification in SCI by the Board of the American Academy of Physical Medicine and Rehabilitation. Dr. Weintraub has been Medical Director of the Brain Injury Program at Craig Hospital since 1986. Dr. Weintraub also served as Medical Director for the Rocky Mountain Regional Brain Injury System, a federally designated Model System of Care with extensive clinical research and dissemination activities. Dr. Weintraub has served as Medical Director of a post acute residential brain injury program and long-term sub-acute brain injury program during his tenure in practice. He also is an assistant professor at the University of Colorado Health Sciences Center and an active consultant to the Colorado Division of Worker's Compensation Medical Treatment Guidelines TBI Task Force. 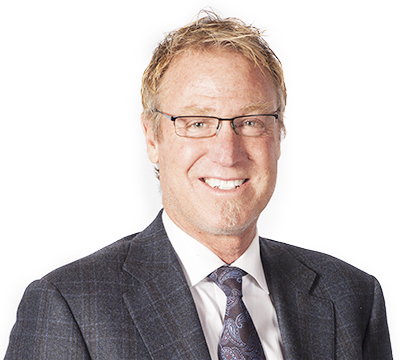 He is board certified in PM&R and is fellowship trained in neurotrauma, brain injury and spinal cord injury. Dr. Weintraub has special interests in pharmacological management of adults with brain injury, spasticity, sports-related concussion and the long-term consequences of brain injury. He is actively involved in local, regional and national organizations and is devoted to the aging and long-term needs of survivors of brain injury and their families. Dr. Weintraub continues to lecture to broad audiences and has written on a number of specific topics related to traumatic and acquired brain injury.